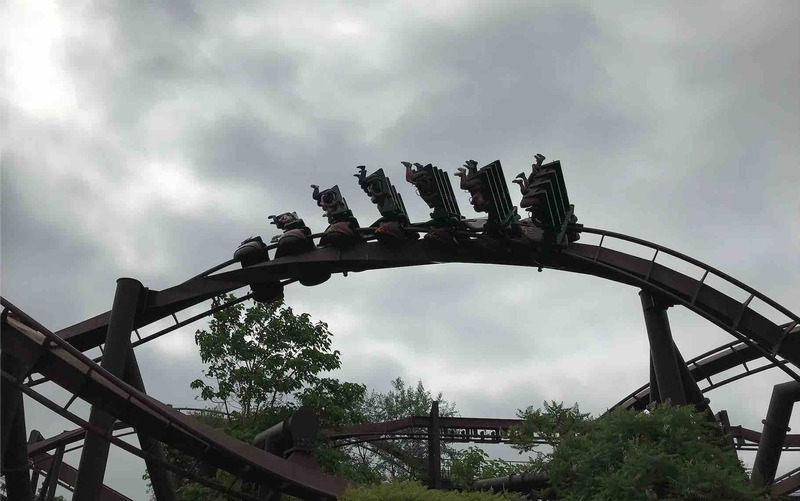 This post is going to be a little different, instead of saying wen went on this and thought it was good or bad or alright, I’m going to talk on a whole about the day as we did so much. 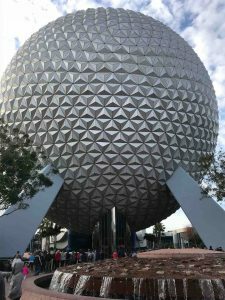 Animal Kingdom is great, before coming here I hadn’t really heard much if anything about it so I was unsure what to expect. However walking in through a rainforest on the hottest day it has been was very true to form. The whole park is themed so well and all of the décor is amazing! I personally couldn’t get over just how fantastic Pandora world really was; I could’ve sat watching the views and walking around all day. 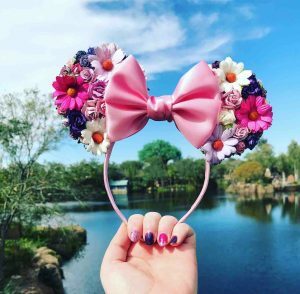 Do You REALLY Need Minnie Ears? Yes! The answer is always yes! At least for me it is, I feel that they are necessary for a Disney trip. 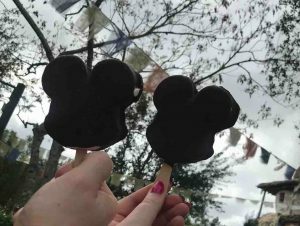 However, for the last month or so I keep finding more and more that I like and I feel that 20 pairs of Minnie ears is a bit excessive and a waste of money. Therefore I need to cut it down to 3 or 4 MAXIMUM. 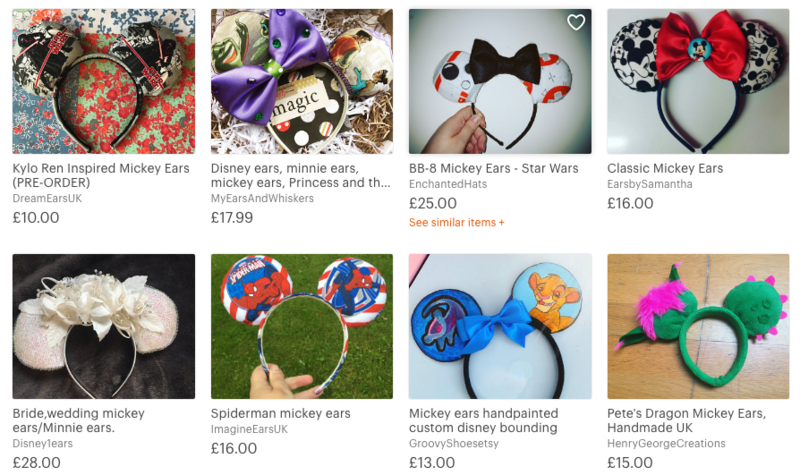 The best place to find custom Mickey and Minnie ears is on Etsy.com, there are hundreds of different designs by independent shops and they will customise them if you request. 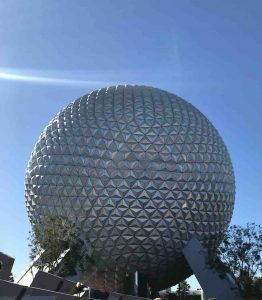 They have everything from Lion King to Moana to Beauty and the Beast and more. 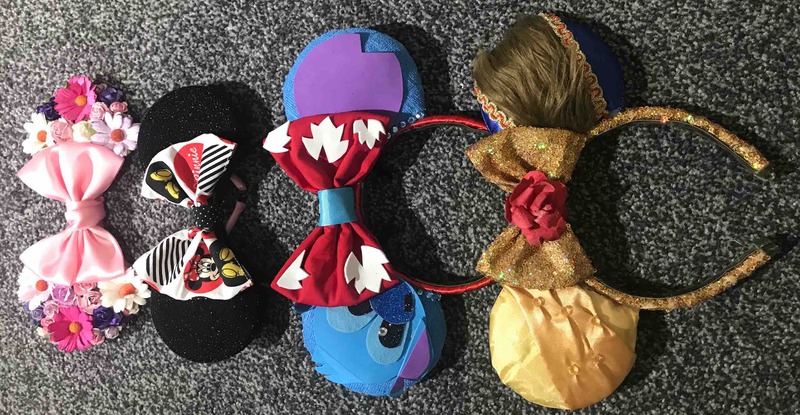 You can also get birthday ears, graduation ears or plain colours or sparkles, the list really seems to be endless!